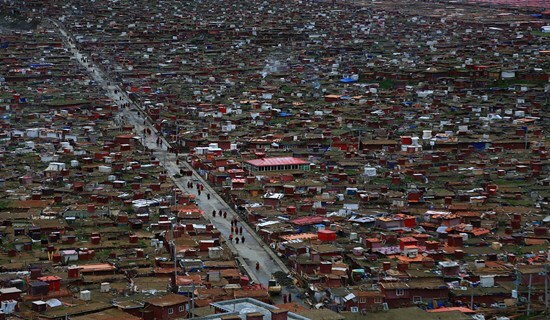 In West China, sparse populations, diversified landscapes, significantly undulating terrains, small ethnic communities, create a fabulous paradise for self drive. The airport of the Sichuan province capital city, Chengdu, offers more and more international flights. Chengdu can be considered as the best choice to start your motorbike adventure tours in West China. 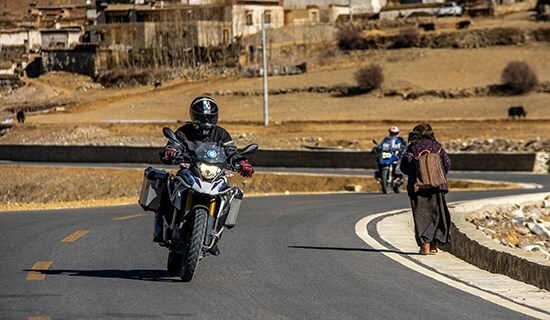 From Chengdu, it's easy to ride to Yunnan, Guizhou, Chongqing, Guangxi, Hunan, Qinghai, Gansu, Tibet, Ningxia, Xinjiang, Shaanxi, West Inner Mongolia, etc. We can provide professional and customized services, and help you to book suitable motorcycle from our partner – the motorcycle supplier. 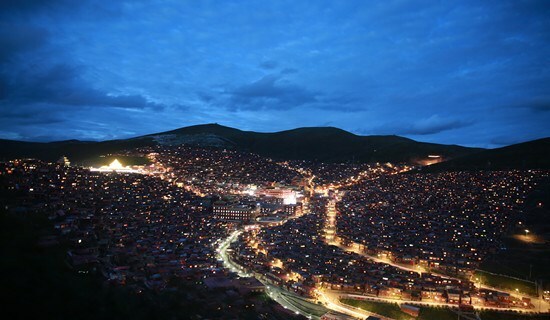 In province Sichuan, there are vast Kham and Amdo Tibetan areas and habitations of Yi Minority and Qiang Minority, fantastic 5 world heritage sites – Fairy land Jiuzhaigou Valley, Jade-lake Huanglong, Leshan Giant Buddha and Mt. Emei, Dujiangyan Irrigation project and Mt. Qingcheng, mystery Giant Panda Sanctuaries. 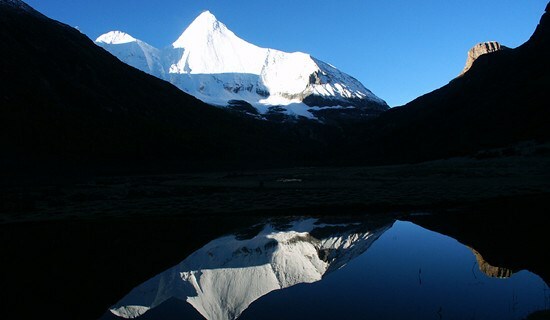 The Snowy Mountains and grasslands of eastern Qinghai-Tibet plateau decorates the western Sichuan area, the Yellow River and Yangtse River flowing trough Sichuan, nurturing this fertile land of abundance. 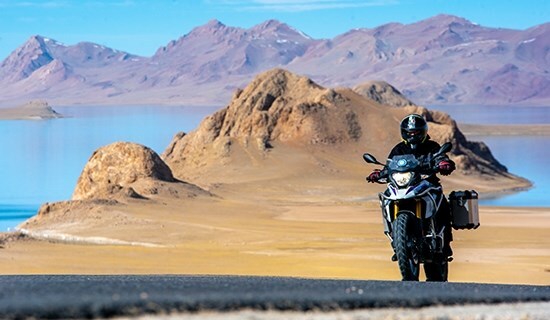 Here you will experience the different motorbike adventure tours. Our warmest welcome to you coming here for riding on local motorcycle. 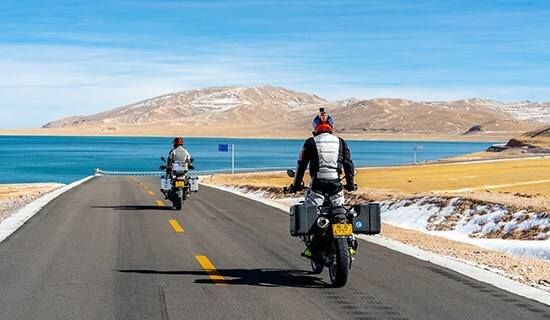 Here we give some recommendations for your motorbike tour routes in Sichuan and surrounding areas. Meanwhile, we can also customize your favorite itinerary on personal basis. Of course, the most important are the paper work and necessary administrative preparations before departure. We can help you to get a Chinese temporary driving license in time. All you need to do is come with us and enjoy your wonderful riding tour on local motorcycle. Self drive, a great way to discover and experience China! China Chengdu Greatway Tour Co., Ltd.
Warmly welcome to Self-drive.cn, a leading specialist for China self driving tour with your own car, China self drive tour with rental car and China motorcycle riding adventure. 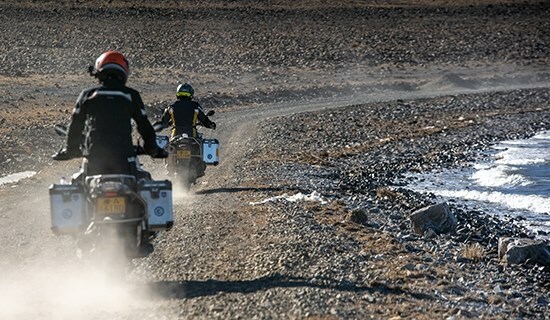 Our rich experience for self drive tour in China is dated back to 1995: in 1995 we operated the first China self drive tour inclusive Tibet … Till today, we have many satisfied customers for China self driving travel and motorcycle riding adventure in China, who speak highly of us - a local travel agent, for our high quality service. You will be such a valuable China self drive tour client of us! Self-drive.cn provides here detailed China self drive travel guide and tips, information of China self drive travel permit, etc.